ATP welcomed our regional airline partner PSA Airlines to our Jacksonville Florida Headquarters to speak to pilots gathered there to hear about PSA’s recent acquisition of 30 new CRJ 900 Aircraft. It was also an opportunity for these pilots to interview with PSA Manager of Recruiting Michael Douglas as well as PSA Vice President Randy Fusi. 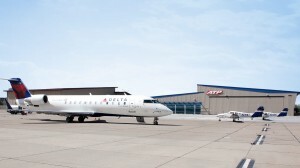 As I mentioned last week, Endeavor Air is partnering with parent company Delta Air Lines to attract the best pilots to both carriers with a new hiring program. Beginning June 15, the new Endeavor-to-Delta Pilot Hiring and Commitment Program (EtD Commitment) will use Delta’s rigorous hiring protocol to insure that every new Endeavor pilot will receive a commitment to be hired by Delta. 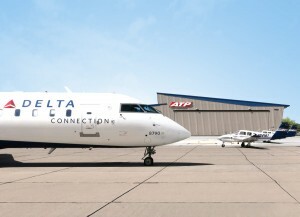 Endeavor Air has announced that they are partnering with Delta Air Lines, which owns Endeavor, to increase the recruitment of pilots at both Endeavor and Delta with a new hiring program. Beginning June 15, the new Endeavor-to-Delta Pilot Hiring and Commitment Program (EtD Commitment) will begin to screen prospective new-hire pilots for Endeavor which will allow every new Endeavor pilot hired under this program to receive a commitment to be hired by Delta as soon as they meet Delta’s hiring requirements. A dire shortage of pilots has forced smaller airlines to cancel flights and ground jets, a side effect of federal regulations that dramatically increased the minimum number of flight hours for new pilots. 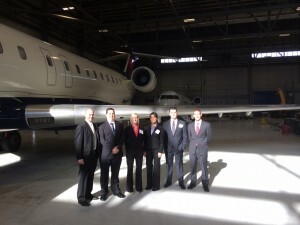 SkyWest Airlines has recruited ten more of ATP’s best Instructors into their very successful EIP. 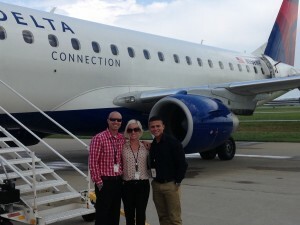 In the Program these Instructors flew to Denver to be inducted into SkyWest’s Program as employees of SkyWest while they continue to instruct and build time at ATP. Alaskan Airlines will open a short application window soon. The carrier will be taking new applications beginning December 16th, and ending December 29th of this year. Previous applicants will have to reapply as old applications will be removed from the database. New-hire classes of 6 and 7 will be offered in October and November, respectively. Alaskan will be reviewing previously submitted applications from earlier in 2013, as well as new applications. 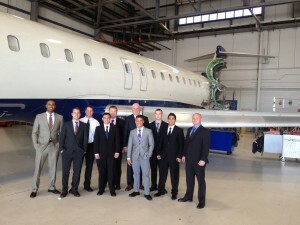 SkyWest Airlines recently brought ten of ATP’s Instructors to be inducted as Cadets at SkyWest. 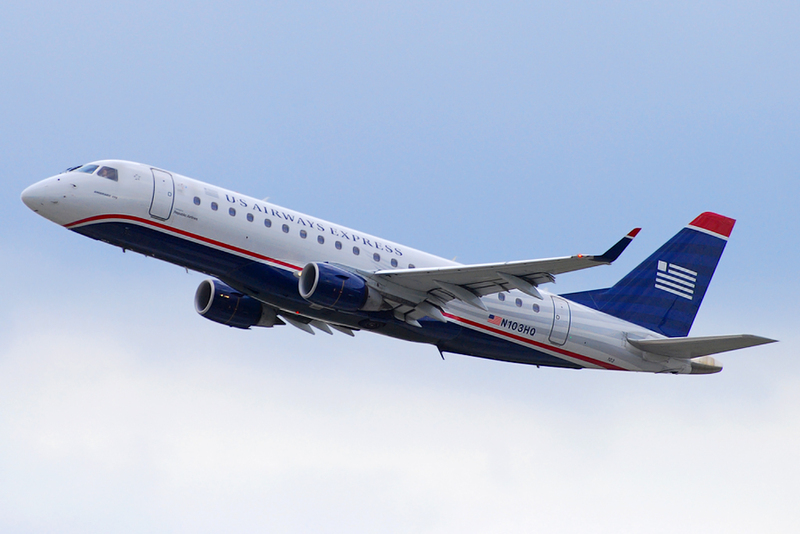 The group of ten were flown positive space to SkyWest’s main facility in Salt Lake City where they went through company indoctrination, were given drug tests and photographed for SkyWest company IDs and brought on as SkyWest employees. The Airline Industry in the United States continues to be very profitable, which is fueling growth for every airline in the country. This is increasing the demand for new airline pilots to both replace a tidal wave of retiring pilots, and to fly new aircraft coming online with the airlines to serve the increasing numbers of passengers taking to the skies once again.